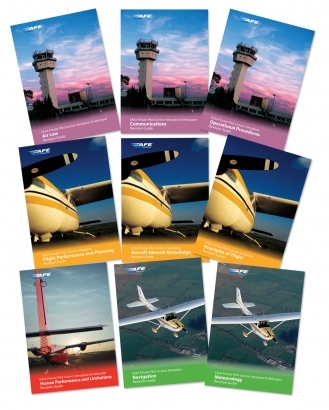 The EASA PPL Revision Guide Pack is a money-saving bundle of all nine of the EASA PPL Revision Guides for the EASA PPL and LAPL theoretical knowledge examinations, put together to save you money. 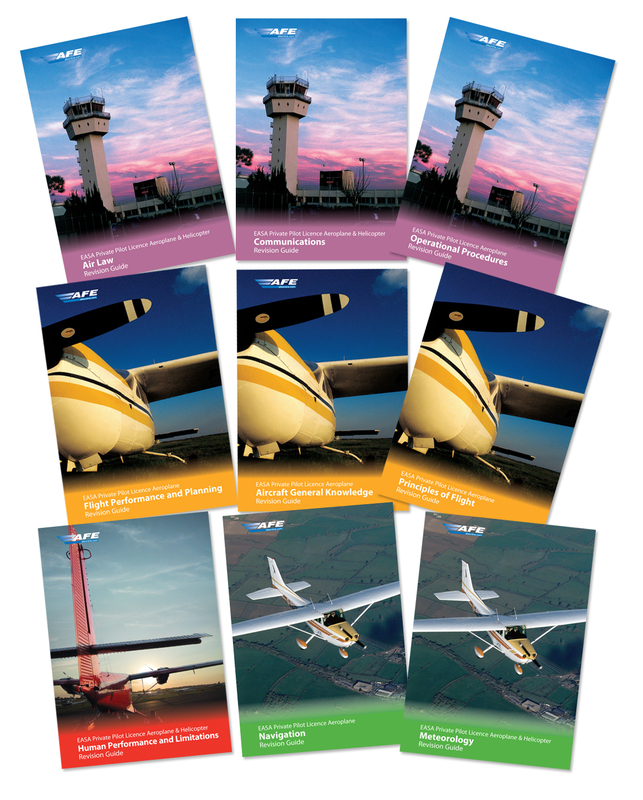 Each Revision Guide is an indespensible aid to passing the EASA PPL/LAPL examinations, and includes essential revision and key points, three practice examination papers, correct answers with fully worked and illustrated explanations and further references to the AFE PPL Course series. Each revision guide is individually priced at £6.95, buying the complete set saves over £12!